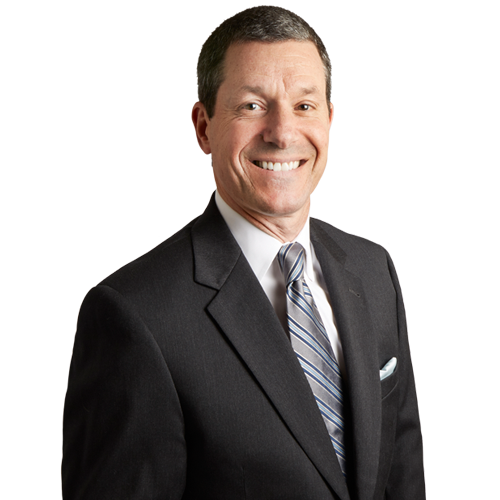 Michael Ecker has an MBA and more than 30 years of experience as a business lawyer. He focuses his practice on corporate matters such as emerging growth and technology, financial institutions, and health law. He also provides counseling to closely held and family-owned businesses, and has particular experience with assisting in the buying and selling of businesses, including complicated transactions involving multi-level financing, mergers, equity arrangements and earn-out provisions. Clients rely on his counsel throughout all stages of these transactions, including due diligence guidance; entity formation; the negotiation and drafting letters of intent and term sheets; valuation; and analyzing, negotiating, and securing financing. He also does lending work, including traditional asset-based loans as well as those with fine artwork as collateral. Michael also serves as general counsel for a number of clients, fulfilling what is virtually an in-house counsel role. Because Michael spent seven years as general counsel for an entrepreneurial health care organization and a physician practice management company, he has a deep understanding of the needs of his business clients. As a trusted advisor, he shares his clients’ sense of urgency and responds to calls and emails to help address client challenges and solve their problems. In addition to advising on general business issues such as those related to strategy, employment, real estate, and contract negotiation, Michael also provides counsel to family-owned businesses on issues including succession planning, the development of family councils and facilitation of family meetings, developing board leadership, the resolution of owner disputes, and negotiating and implementing buy-sell agreements. Whether handling matters for individuals, closely held businesses, or large organizations, Michael always brings an energetic resourcefulness to the table. He negotiates business relationships using a principled approach, including the “Getting to Yes” interest analysis, to assist his clients in reaching their goals. He has served as seller’s counsel in a number of multimillion-dollar deals, including a $75 million roll-over sale of a pool filter manufacturer, $50 million merger of a large quarry company, the $40 million sale of an insurance brokerage company, the $9 million sale of a neuromonitoring company, the $5 million sale of an orthopedic medical group to a hospital, and a $1.5 million strategic acquisition of an auto body shop. Buy-side and sell-side counsel in transaction as large as $300 million. Bank and borrower counsel in secured lending transactions. Customer and vendor counsel in software licensing, implementation, and maintenance agreements. Hospital counsel in transactions involving employment of or joint-ventures with physicians, payors, and physician group. Health care regulatory counsel for financing company to hospital and physician groups. Corporate and transactional counsel for a cigar manufacturer and cigar distributor. Counsel to physicians in negotiation of employment agreements, ownership arrangement, practice termination, payor relations, and joint ventures. 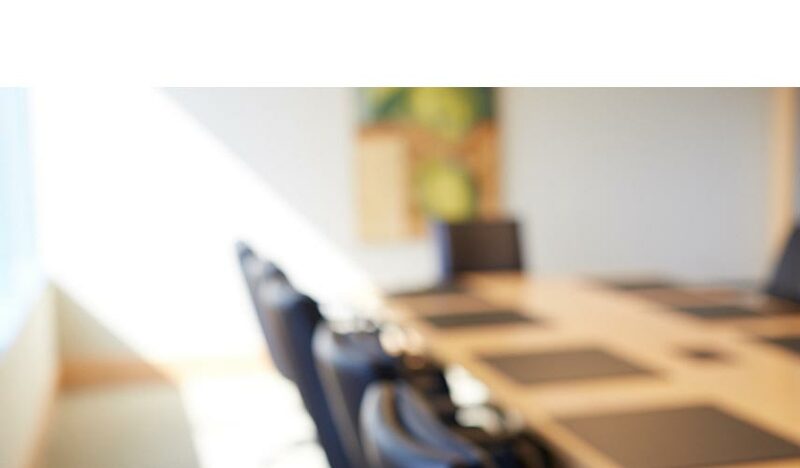 Corporate counsel to closely-held business for succession planning and key employee equity plans. Transactional counsel for real estate developers in the purchase/sale, development, and funding of real estate projects. Corporate counsel in 363 and bankruptcy related transactions. Capital formation for hospitality and entertainment clients. “Where to Form My Opportunity Zone Fund, and What Type of Legal Entity Should it Be?” Global Trading Magazine, April 2019. “Law Firm Choice of Entity,” published in Law Firm Management, July 2008. “Physician Employment Agreements – More than Meets the Eye,” April 2006. “Advanced Contract Clauses: Focus on Damages and Remedies,” co-presenter, Pennsylvania Bar Institute CLE program, April 2018. “How to Get Rid of Infringing, Proprietary and Just Plain Embarrassing Content from the Internet,” co-presenter, Pennsylvania Bar Institute, August 2017. “How to Get Rid of Infringing, Proprietary and Just Plain Embarrassing Content on the Internet,” co-presenter at the 11th Annual Intellectual Property Law Institute, April 2017. “LLC, S Corp, C Corp, GP, LP, LLP or other form? A Guide to Choosing the Best Business Entity,” Pennsylvania Bar Institute CLE program, October 2016. “The Defense, The Response, and The Future,” planner and presenter at Eckert Seamans’ Data Privacy and Security Forum, October 2016. “Internet Law Update 2016,” Pennsylvania Bar Institute CLE program, April 2016. “Drafting Shareholder Agreements: Best Practices and Potential Pitfalls,” webinar, National Constitution Center, November 2015. “Drafting and Negotiating Tips and Tricks,” American Law Institute’s Ethics and Professional Practice Workshop, December 2014. “The Shareholders Agreement,” Pennsylvania Bar Institute CLE program, June 2014. “Legal Ethics and Professional Responsibility Update,” Pennsylvania Bar Institute CLE program, April 2014. “3-D Printing – Contractual Issues,” Disruptive Technologies: The Growth of 3D Printing and Ramifications for Business and the Law, Pennsylvania Bar Institute CLE, December 2013. “Cyber Security and Cloud Computing: How to Protect Files Stored in the Cloud and Fulfill Your Ethical Duties” Philadelphia Bar Association Bench Bar & Annual Conference, October 2013. “Negotiating IP Licenses: Pretexting, Posturing, Poker, and Other Ethical Considerations,” American Law Institute – American Bar Association, May 2010. “Pennsylvania LLC Documents – Corporate Model, Classes of Members ,and Family LLCs,” Pennsylvania Bar Institute, March 2010. “PBI Lawyer’s Guide to Organizational Documents – The Shareholder Agreement,” Pennsylvania Bar Institute March 2010. “Security Law Update,” CSO Breakfast Club™ January 2010. “Privacy and Security – e-Commence Legal Issues,” E-Commerce: Legal and Practical Issues, Pennsylvania Bar Institute, December 2009. “Peeking Inside the Black Box – Practical Insights into Software Licensing and Related Agreements,” Pennsylvania Bar Institute 15th Annual Business Lawyers’ Institute, November 2009. “e-Commerce: Legal and Practical Issues,” co-presenter, CSO Breakfast Club, January 2009. “Mergers and Acquisitions: Practice, Process…and Forms!” Pennsylvania Bar Institute, April 2007. Michael enjoys golfing and traveling, preferably at the same time. His favorite cities to visit are Paris, London, Florence, Rome, Venice, Athens, and anywhere there is a golf course. He also identifies as a tech enthusiast and avid reader, particularly of historical non-fiction. He especially enjoys the works of John Chernow, including Titan: The Life of John D. Rockefeller, Sr., The House of Morgan, The Warburgs, and the biographies of Alexander Hamilton and George Washington. Other favorites include The First Tycoon: The Epic Life of Cornelius Vanderbilt by T.J. Stiles, Hunting Eichmann by Neal Bascomb, and Battle Cry of Freedom: The Civil War Era by James M. McPherson. And of course, his bookshelf wouldn’t be complete without Zen Golf by Joseph Parent, Fearless Golf: Conquering the Mental Game by Dr. Gio Valiante, Ben Hogan: An American Life by James Dobson, Sir Walter: Walter Hagen and the Invention of Professional Golf by Thomas Clavin, and the Mark Frost titles The Grand Slam: Bobby Jones, America, and the Story of Golf; The Match; and The Greatest Game Ever Played.